"Wonderful Salon. Millie and her team have a very personal approach that make you feel heard and appreciated. I've been a client over two years. I was in for a facial, my second one there as it is a new service they offer. Marissa made me very comfortable, pampered and relaxed and I am seeing immediate results! I highly recommend Studio 4." "After trying several salons in the area over the last two years, I FINALLY found a GREAT salon on GROUPON, of all places. The owner took the time to discuss my hair type and issues over the phone when I made my 1st appointment. My stylist Megan, did a fantastic job!!! She was super friendly and professional. I LOVE the cut. Best salon experience I've had in the last 2 years!!!!" "I seriously had a first rate experience at Studio 4. You feel welcomed and comfortable right away, and Megan took the time to hear what I like with my hair and the struggles I have. I didn't feel rushed at all during the consult and felt like she really understood what I was looking for. Then, from shampoo to style I was completely pleased with the result. 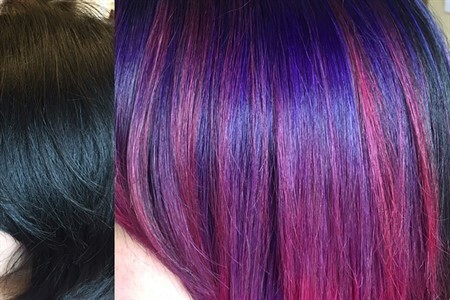 I hate when salons over-push their products too, and though Megan let me know what she was using on my hair, I never felt pressured to buy a bunch of products. 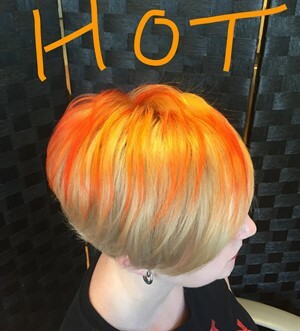 I highly recommend this salon and plan on making it a regular place that I visit." "Megan and the owner have both cut my hair and they did a great job. I highly recommend this place!!"